Learn a new/old tangle . . . umble. We often use it, but we never posted the step-out. Savor another delicious helping of Zentangle eye-candy. And . . . we've been blogging! Be it ever so umble . . . I can't remember why we called this tangle umble, but I do remember its inspiration. It was an image of a striped blouse I saw in a news magazine. Just goes to show, you can find inspiration wherever you look, sometimes in the most unlikely of places. 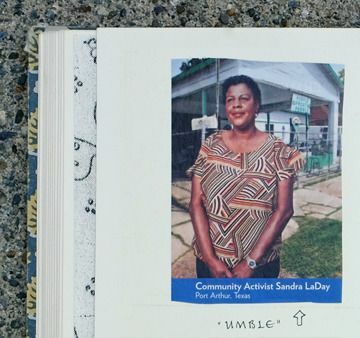 I cut the picture out and kept it in our tangle inspiration scrapbook. Often tangles may not end up looking like their inspirations, since, with tangles, we are not trying to "draw" the inspiration. I use this tangle often to add "drama" to a tile. I like that it invites the viewer to look deep into the center of the umble to see how far it might go. It is a versatile tangle, fitting into most any shape you need to fill. It looks intricate, but it is fairly easy to tangle. Umble lets you add strong elements with its focused banding or you can add patterns into the ribboning . . . when you have a few extra minutes. 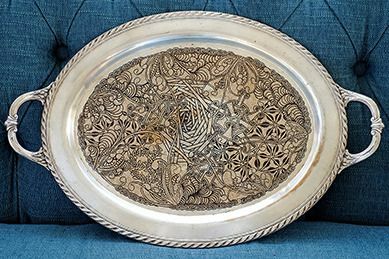 As you can see in this silver tray from a recent blogpost . . .
. . . the umble-esque umbleations draw you into its center. Hope you are well. Just a note to let you know not only is Zentangle a wonderful art form, but your service is off the hook! I ordered my tiles on 29th & I received them today! That's incredible. 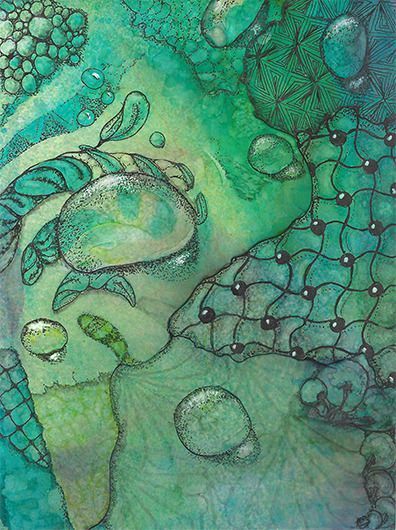 Thank you kindly & sincerely for sharing with the world your discovery of Zentangle. Being disabled, Zentangle truly does help fill my day and allows my mind to float to a happy, calming & serene space!! Ive noticed since I started tangling I'm using less pain meds; & that's a great thing! Have a lovely evening & a delightful weekend. Very much wanted to share with you my first Zendala tile. The paper is awe inspiring. 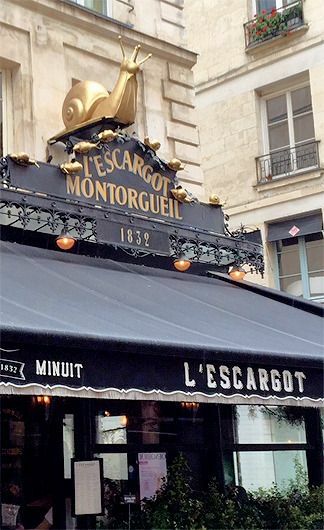 Ed was kind to think of us and sent Bijou this picture from Paris . . . I was teaching a class in Art Journaling Backgrounds and had a station set up with spray inks and stencils and had some shiny coverstock mats set down to protect the table. The mats caught overspray from the students spraying their art journal pages and they ended up so pretty I couldn't throw them out, so I thought I'd play around and tangle and draw on the oversprayed mat. I was happy with how it turned out and thought I'd share with you. One of my summer goals is to develop a class in tangling and special effects. I hope you all are well. 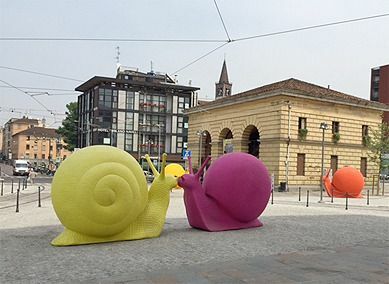 I am going to be traveling to Switzerland this coming Fall and am hoping to teach at the Quilt Guild I used to belong to when I lived there some 20 odd years ago. I can even teach in Swiss-German. Take care and thank you again for bringing Zentangle into the world and into my life. 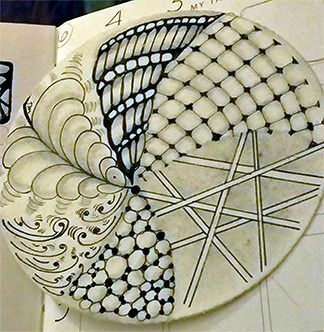 I got my \"Zentangle kit\" last night when I got home from work-All I can say is \"WOW\" this is amazing. I watched the DVD today at work during lunch and all I can think about is the endless possibilities and how I want to share this with everyone I know! I love all of the Zentangles I have seen on FLICKR and on other sites-amazing and no two alike. I love this! Thank you! Another story to share. 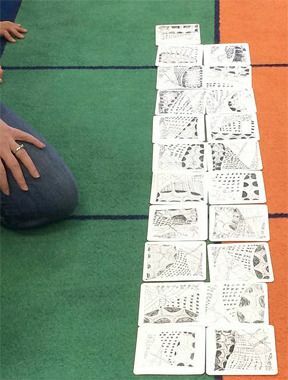 I was quite excited to walk into a first grade classroom right after lunch last Friday and see the entire class working on Zentangle tiles. The kids were so excited to show me what they were doing, and the sense of calm one would expect was present in this classroom. And so your message goes out further and further and younger and younger. 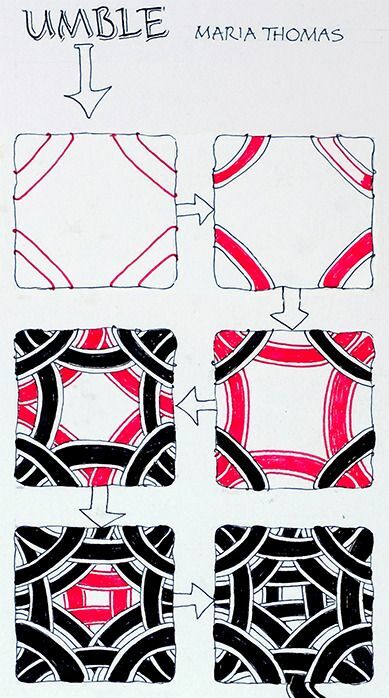 I have also had several parents report that their children have set up Zentangle sessions for the family at home. Zentangle is such a great mindfulness tool to use in the classroom! Thank you. I wasn't sure who to send this to so I thought I would send it to you. I had so much fun and learned so much at the CZT18. 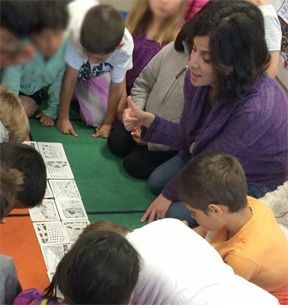 Today I had the fabulous opportunity to teach Zentangle to a second grade class at a local public school here in Northern California. I wanted to share with you some of the pictures. They took to it like fish to water! It was a great experience. Feeling very grateful for the training. In February, my husband and I took a long weekend in beautiful Charleston, SC. 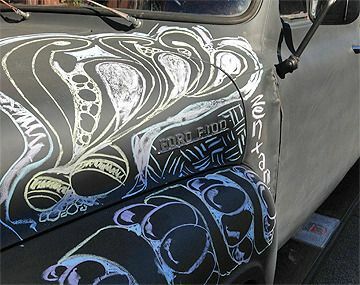 Parked on the side of one of the streets was this cool old '53 Ford panel truck, covered in chalkboard paint, with a bucket of chalk just inviting passers-by to decorate the car! I added my touch early in the day, with tangles on the front above the wheel. 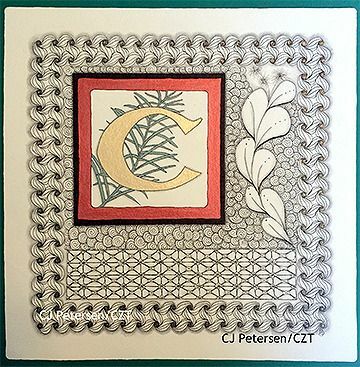 I wanted to share with you the results of an illuminated letter class I had using the Zentangle Opus tiles. I have always wanted to attempt an illuminated letter class since seeing the photos of the Masters class you did. When the beautiful Opus tiles came out, I knew it was time! I had a workshop of 7 wonderful tanglers, 3 of them former students, who are now CZT's and great friends. They all gave me permission to post them to my blog and to share their work with both of you. As I stated on my blog, keep in mind that 4 of these people have never done anything larger than a tile before creating these Opus tiles. It blows me away how wonderful their first ZIA tiles turned out. It just goes to show how "Anything is possible, one stroke at a time" ™, whether creating a tile or a larger ZIA! 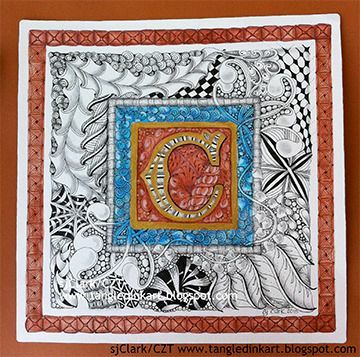 We have a habit of sharing our Zentangle art with folks who comment on our blogs. That habit continues with the last couple blogposts . . .
As we approach our longest day (in this northern hemisphere) we are finally enjoying some warmer weather. We send our best wishes to you and yours.